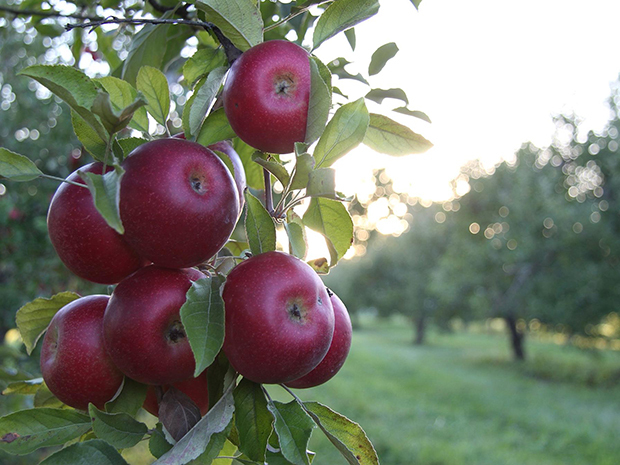 Spring Lake Grade School District in Manito, Ill., has planted an on-campus orchard to begin providing fresh fruit at lunch, The Journal Star reports. Students and other members of the school community planted 20 apple, pear and peach trees this week. The district hopes to make its first harvest in about four years and wants to incorporate the produce into school meals. The trees were purchased using donations. Spring Lake’s orchard is an extension of its school garden, which was planted last year and provides produce for the cafeteria. Read the full story via pjstar.com.